Join ICAV and hear keynotes about the latest CAV developments from Microsoft, PwC, TfWM, Eversheds, TATA, PwC, Conigital to name a few at our CAV, AI and Optimisation workshop as part of the 15th International Hydrogen and Fuel Cell Conference and network with collegues from that sector that including Toyota, Microcab etc, bringing together these two important areas of innovation. 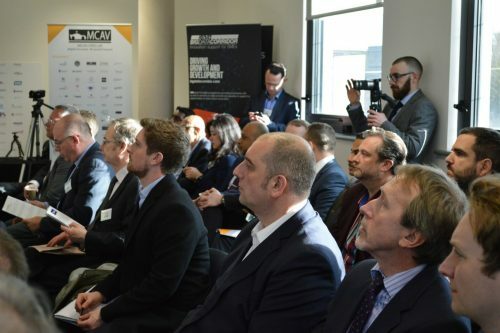 ICAV will be partnering with Climate Change Solutions and to run a CAV, AI and Optimisation workshop as part of the 15th International Hydrogen and Fuel Cell Conference bringing together these two important areas of innovation. Following successful ICAV events and an extremely successful Hydrogen Fuel Cell 2018 conference, with a 25% increase in registrations and with 88% of respondents rating the event ‘Excellent’ or ‘Very Good’ combining these two events together was a natural next step, the event will take place in a larger venue but still at the NEC. 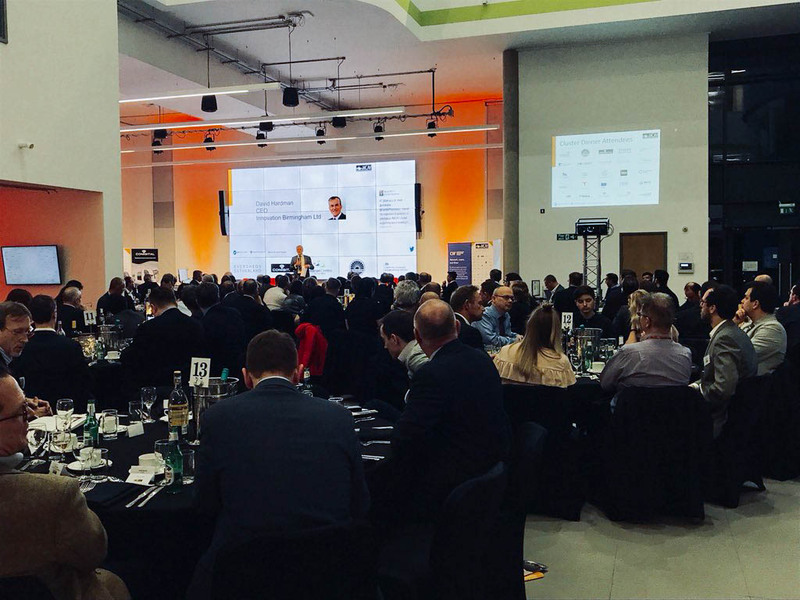 The conference looks at all aspects of the commercialisation of the Hydrogen and Fuel Cell sector and emerging CAV sector with presentations from policy makers , companies operating in this sector and also users of the technology. CAVs & Transport will be a key subject of interest including Buses, Trucks, Rail and Shipping and of course private transport. The vital issues of hydrogen production, infrastructure, storage and safety will also be considered as will large and small scale portable and stationary applications.